The popular "Save The Internet!" 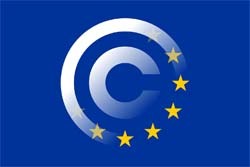 petition, which urges lawmakers to vote against Article 13 of the EU Copyright Directive, reached a new milestone of five million signatories today. The petition is part of an intensifying campaign which also features offline demonstrations and Wikipedia blackouts. Meanwhile, supporters of Article 13 are not sitting still either.